Hunter Area Pathology Service (HAPS) is renowned for better practice inventory management and has one of the lowest blood and blood product wastage rates in the country. Their wastage rate against stock issued for red blood cells was less than 1% for both 2010-11 and 2011-12. These rates are even more impressive given blood deliveries are received from the Sydney Distribution Centre, a three to four hour drive from the hospital. So what makes HAPS Different? 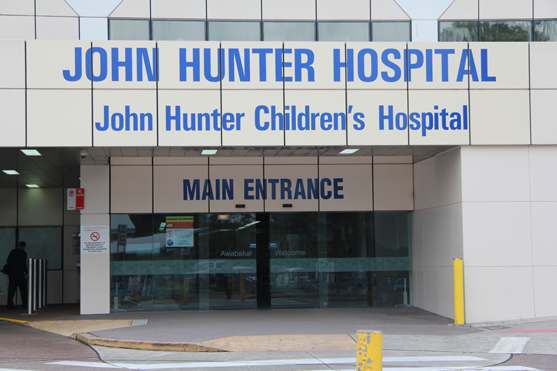 The HAPS laboratory staff at the John Hunter Hospital are responsible for maintaining the ordering, delivery and inventory management of blood and blood products for all the hospitals serviced by HAPS in the Hunter Valley. Careful vigilance and tight control of the blood and blood product inventory have been achieved through the involvement of laboratory scientists, Greg Irwin, Bridget Partridge and Vicki Martens. Call (02) 4921 47 95. For a pdf version of the content on this page download the John Hunter Case Study Factsheet (pdf) (1.35 MB).